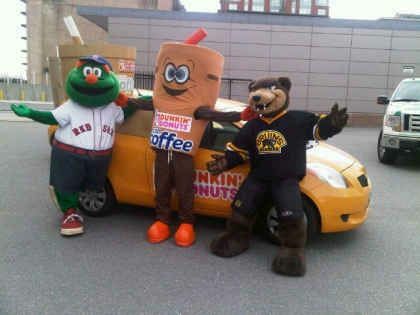 What do you get when you combine Dunkin’ Donuts Iced Coffee, $25,000 worth of tickets, and loyal Boston sports fans? Boston’s Biggest Ticket Giveaway and tons of fun! 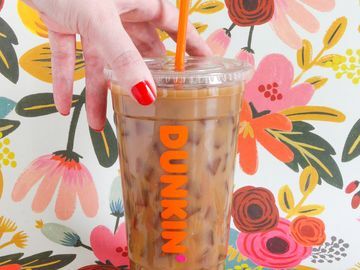 Since October, Dunkin’ Donuts has been rewarding and surprising its Iced Coffee fans with free tickets to Boston Bruins and Boston Celtics games through our interactive “Caught Cold” promotion. Curious how to participate? It’s easy! If you’re “Caught Cold” by our street team during a “Caught Cold” event, you could win tickets to an upcoming game or concert! For official rules and information on how to participate without purchase, please click here. To kick-off the expansion of “Caught Cold” through the summer, which now includes Boston Red Sox and concert tickets, Dunkin’ Donuts presented “Boston’s Biggest Ticket Giveaway” – a one day $25,000 ticket giveaway that took place on April 12. On Tuesday, April 12, hundreds of DD fans started their day sampling our Iced Coffee, getting pictures taken with the team mascots and receiving DD merchandise at TD Garden in Boston. 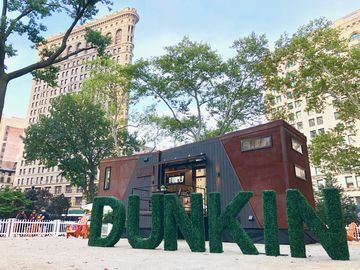 At 9:00 a.m., the caravan of vehicles and street teams left the Garden and roamed the streets of Greater Boston looking for people enjoying Dunkin’ Donuts Iced Coffee. People that were “Caught Cold” on that day won upcoming game tickets. To add to the fun, all of the guests at one Dunkin’ Donuts location in Boston were surprised by Bruins Legend and Team President, Cam Neely and Red Sox second baseman, Dustin Pedroia! 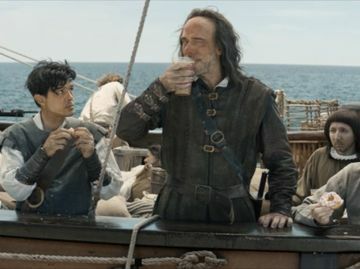 Everyone in the store was “Caught Cold” and received tickets to either a Bruins playoff game or a Red Sox game. The look on everyone’s face was priceless! At Dunkin’ Donuts, we love rewarding our loyal fans. If you didn’t get “Caught Cold” on April 12, don’t worry because the promotion continues through the summer. For the most up-to-date information, follow @DunkinBoston on Twitter and for rules and regulations, click here. Not in Boston? 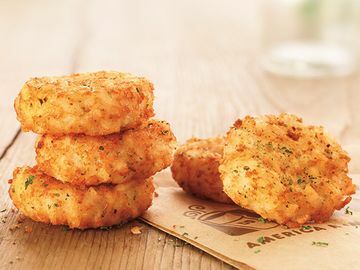 Check out Dunkin' Donuts on Facebook and Twitter for news of upcoming sampling events, promotions, contests, and more.